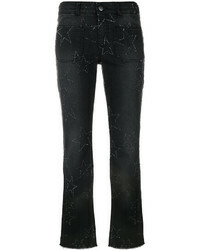 Stella McCartney Star Print Cropped Jeans £191 £381 Free UK Shipping! 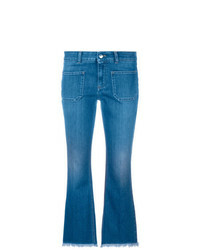 Stella McCartney Cropped Jeans £315 Free UK Shipping! 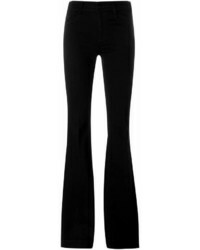 Stella McCartney Skinny Kick Jeans £171 £428 Free UK Shipping! 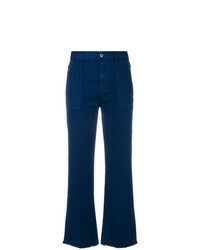 Stella McCartney Cropped Flared Jeans £136 £341 Free UK Shipping! 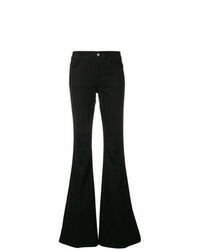 Stella McCartney Cropped Flared Jeans £220 £367 Free UK Shipping! 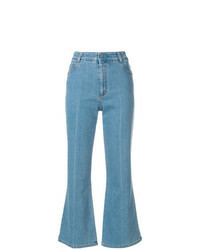 Stella McCartney Flared Cropped Jeans £402 Free UK Shipping! 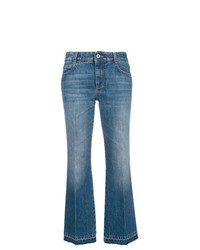 Stella McCartney Bootcut Jeans £315 Free UK Shipping! 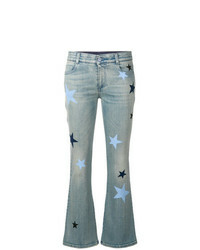 Stella McCartney Flared Jeans £247 Free UK Shipping! 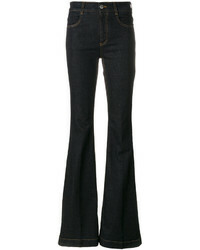 Stella McCartney 70s Flare Jeans £327 Free UK Shipping! 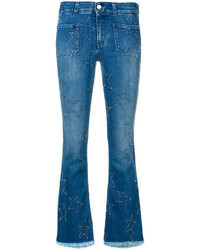 Stella McCartney Star Stitched Crop Flare Jeans £261 £372 Free UK Shipping! 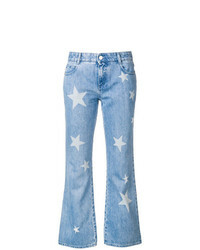 Stella McCartney Star Patch Flare Jeans £251 £359 Free UK Shipping! 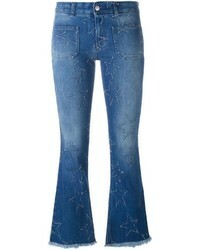 Stella McCartney 70s Flare Star Detail Jeans £227 £324 Free UK Shipping!